The Anthem VIP Demo had been launched and it was riddled with a lot of problems. This newest co-op shooter from Bioware was able to launch its VIP Demo for the game over the weekend. This was available to all those who pre-ordered the game as well as those who have an Origin Access Premier subscription or EA Access Subscription. However, it had a lot of server issues which resulted in many players not being able to play in the demo. Chad Robertson, the head of Live Service for Bioware addressed the issue via a blog post. According to Robertson, there were three main issues during the VIP Demo which were platform connections, entitlements, as well as an infinite loading bug. The platform connection is actually common during betas as a number of players are trying to connect to the game at the same time once it has gone live. For the entitlements, certain combinations caused a bug on their EA accounts where players who were actually supposed to have access were the ones blocked. And for the last problem, those who get stuck in the infinite loading loop, this usually happens when transitioning to an expedition coming from Fort Tarsis. The other issues that came up during the VIP demo had been immediately addressed, however, most took a long time, making the play in the demo very short. Some thought that the VIP demo would be extended but that, sadly, did not happen. The public demo instead will hopefully make up for that. It will be coming this weekend. Although that was the case in the VIP demo, a lot were still able to play said Robertson. There had also been more than 300,000 concurrent viewers watching the gameplay on streams and there were also more than 100 million minutes watched on Twitch. The figures mentioned, said Robertson are “Fortnite-type numbers”. 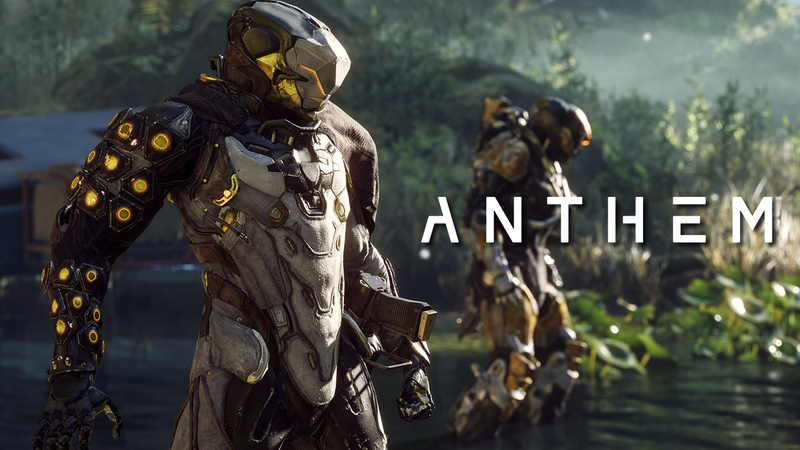 Anthem will be launching on February 22, 2019. The game will be available on PC, PlayStation 4 and Xbox One.